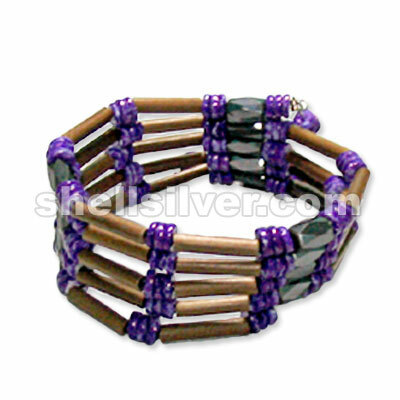 Magnetic 33" in 4-5 whiteshell violet, bamboo tube 3x15mm brown fashion jewelries high quality prod more.. 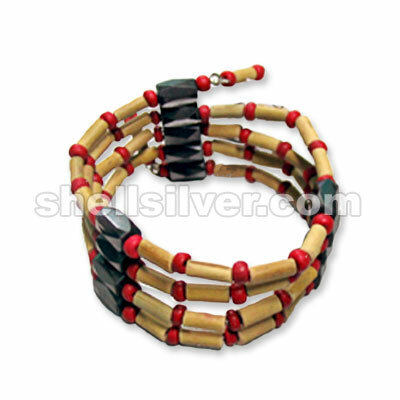 Magnetic 24" in 2-3 coco beads red & bamboo tube 3x8mm nat. 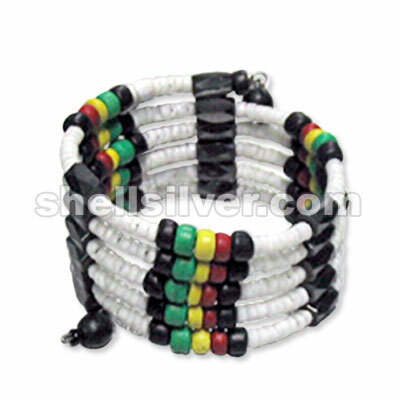 fashion jewelries high quality products more.. 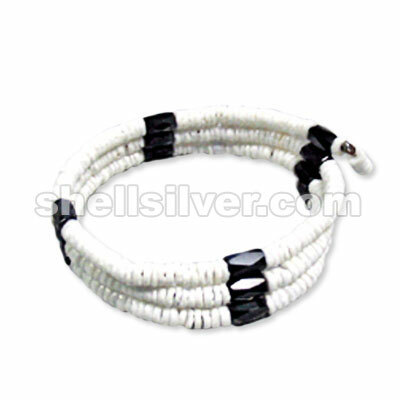 Magnetic 24" in 2-3 coco beads black, 3mm glass beads white & fettish dolphin luanos fashion jewelri more.. 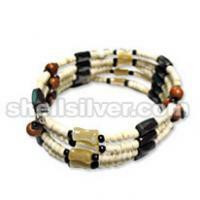 Magnetic 24" in 2-3 coco beads lt. orange & 4-5 whiteshell heishe white, yellow & orange fashion jew more.. Magnetic 24" in 2-3 coco heishe pink, 4-5 coco pukalet fuschia, 4-5 whiteshell heishe & whiterose dy more.. 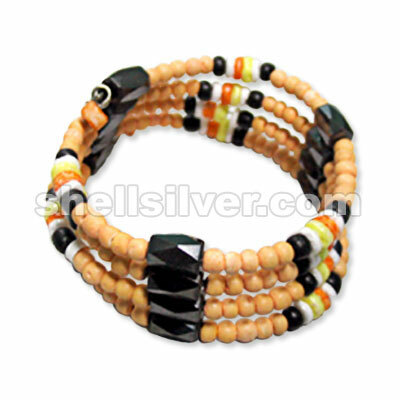 Magnetic 42" in 2-3 coco beads fuschia, 2-3 coco heishe lt. orange & sig-id tube 3x80mm fashion jewe more.. 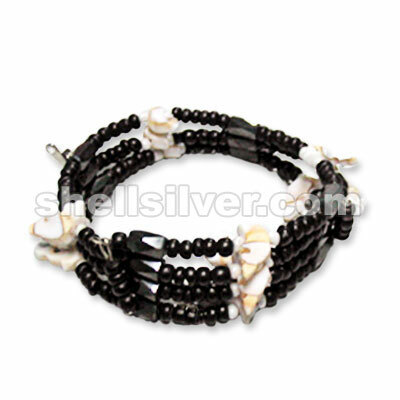 Magnetic 42" in 2-3 coco beads black, 4-5 whiteshell heishe, 6mm pearlize bead gray & plastic oval w more.. Magnetic 33" in 2-3 coco beads pink & purple, 6mm wood beads pink & plastic flower pink fashion jewe more.. 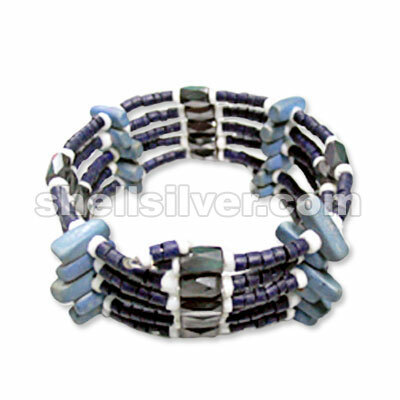 Magnetic 42" in 2-3 coco beads super bleach & blue tones w/ sig-id tube 3x8mm fashion jewelries high more.. 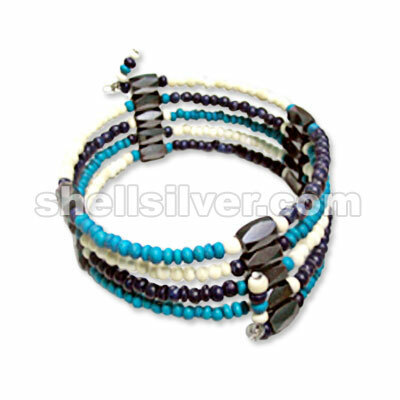 Magnetic 42" in 2-3 coco heishe blue, 3-4 whiteshell heishe, 3mm glass beads white & coco indian sti more.. 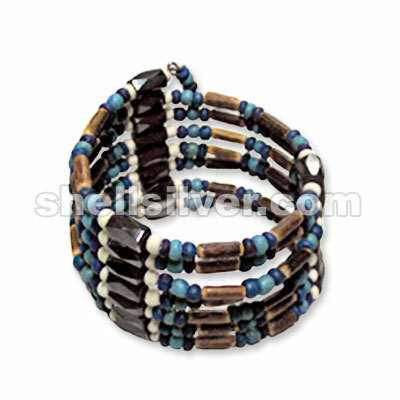 Magnetic 42" in 2-3 coco heishe lt. blue, 3mm glass beads white & coco indian stick 1/2" lt. blue fa more.. 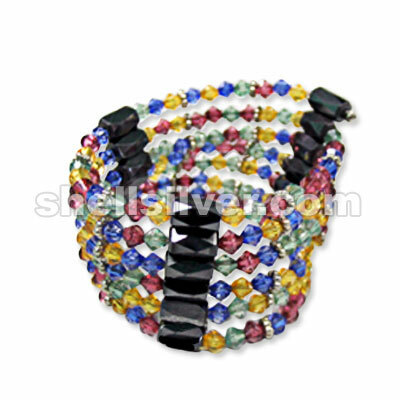 Magnetic 33" in 2-3 coco beads super bleach & blue green, sig-id tube 3x10mm & plastic flower 8mm gr more.. 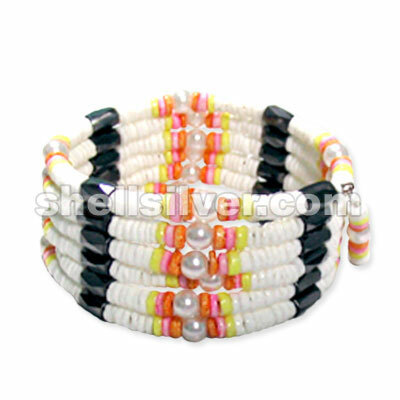 Magnetic 42" in 6mm pearlize bead white & 4-5 whiteshell heishe white, yellow, pink & orange fashion more.. 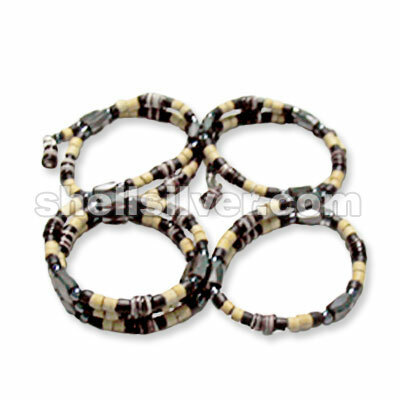 Magnetic 33" in 2-3 coco heishe brown, 4-5 whiteshell brown, 3mm gold balls & plastic oval w/ groove more..
Magentic 34" in 2-3 coco beads black, turq. 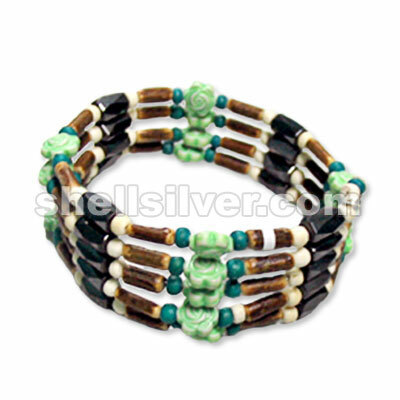 blue & bleach white fashion jewelries high quality produ more.. 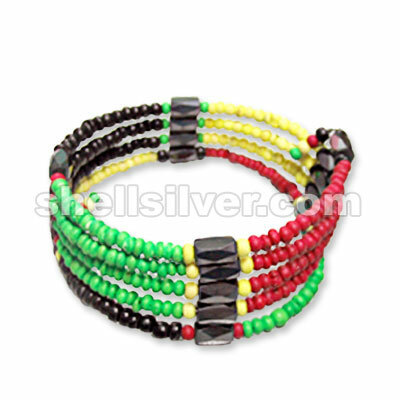 Magnetic 34" in 2-3 coco beads green, red, black & yellow fashion jewelries high quality products wi more.. Magnetic 36" in 4mm plastic saucer blue, yellow, red & green w/ metal flower fashion jewelries high more.. 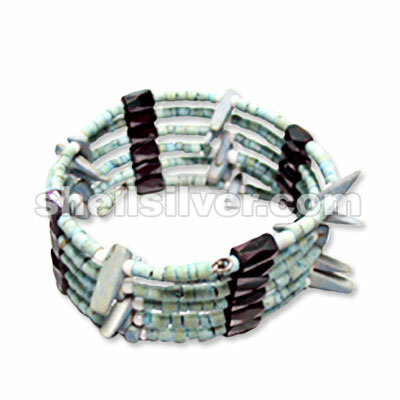 Magnetic 22" in 4-5 whiteshell heishe fashion jewelries high quality products with low cost price fa more.. 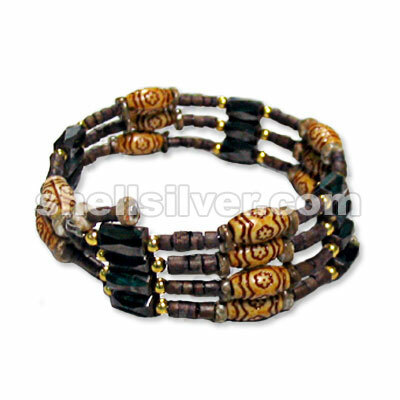 Magnetic 33" in 4mm glass beads hematite, 3-4 coco heishe nat. white & black w/ 4-5 violet oyster he more.. 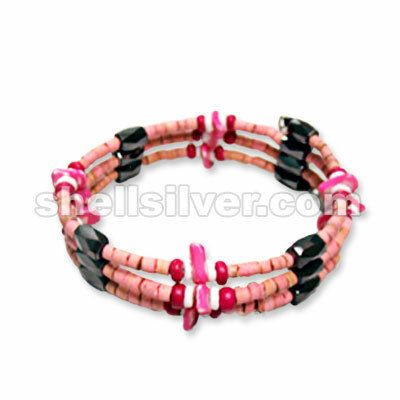 Magnetic 33" in 2-3 whiteshell heishe, 3mm glass beads black, 2-3 coco beads pink tones & 6mm pearli more.. 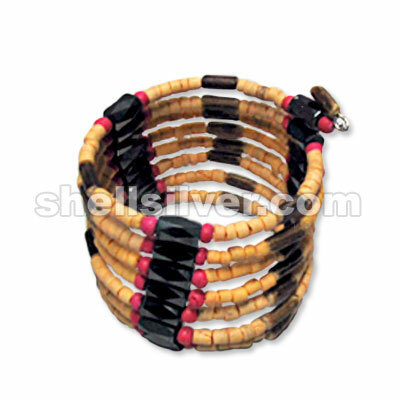 Magnetic 33" in 2-3 whiteshell heishe & 4-5 coco pukalet black red, yellow & red fashion jewelries h more..